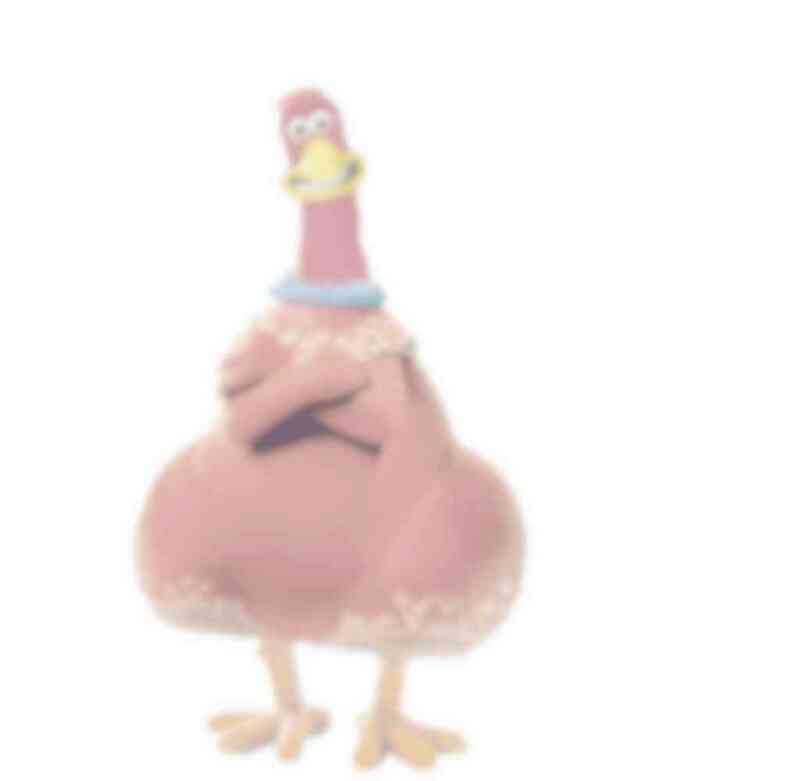 Welcome to the Chicken Run Yorkshire Translator! Welcome to t' Yorkshire Translator! Jus' type in' summat' tha'd like' ter seh un' this eer' site'll translate it fothy. Please enter your phrase into the box to the left!